The dataset which we are going to use is made up of 1797 8𝗑8 images. Each image is of a hand-written digit. 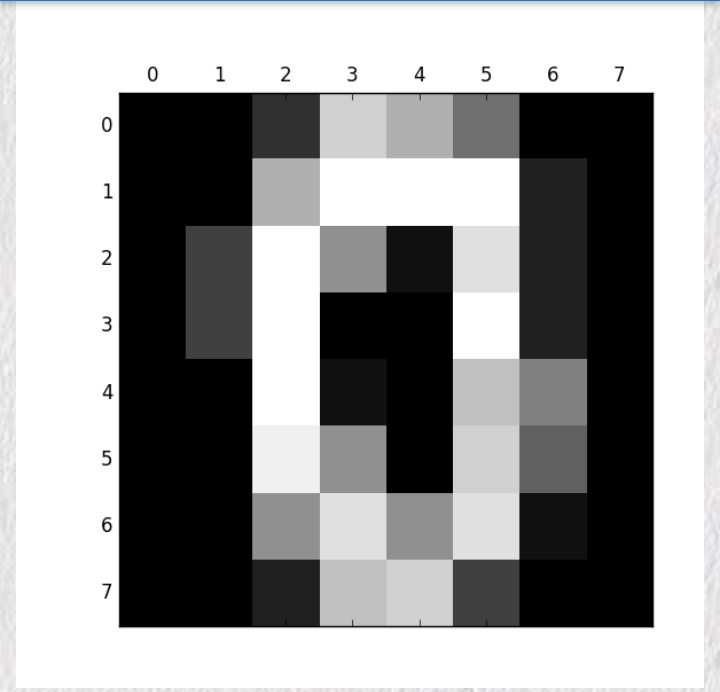 In order to utilize an 8𝗑8 figure, we have to first transform it into a feature vector with length 64. We will be using Super Vector Machine (SVM).